According to new figures from the immigration services, Udlændingestyrelsen, the vast majority of asylum children who have had their ages checked have turned out to be adults. Out of the roughly 800 asylum children who have undergone age examinations – using x-rays of finger bones and teeth – so far in 2016, almost 600 (74 percent) have been found to be 18 years of age or over. “Udlændingestyrelsen is working very hard to expose those who cheat, and it is looking at ways it can make it happen even faster,” Inger Støjberg, the immigration minister, told Jyllands-Posten newspaper. The news has yielded a number of responses from opposite sides of the immigration spectrum. Right wing party Dansk Folkeparti now wants all asylum children to be age-tested. 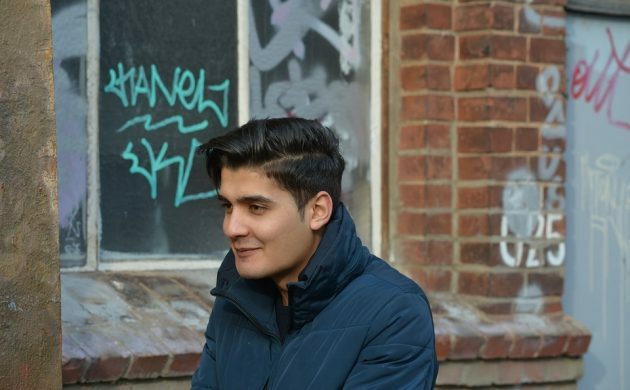 Meanwhile, the refugee aid organisation Dansk Flytninghjælp contends that many young refugees don’t know how old they are themselves as birth dates are not always registered in their home nations. Children asylum seekers enjoy a number of benefits during the asylum process compared to adults, and if granted asylum they can, as opposed to adults, apply to have their parents sent to Denmark as part of family reunification.